Nintendo Sales Co, Ltd, the official Nintendo distributor in Japan, has announced the Nintendo Classic Mini Double Pack. 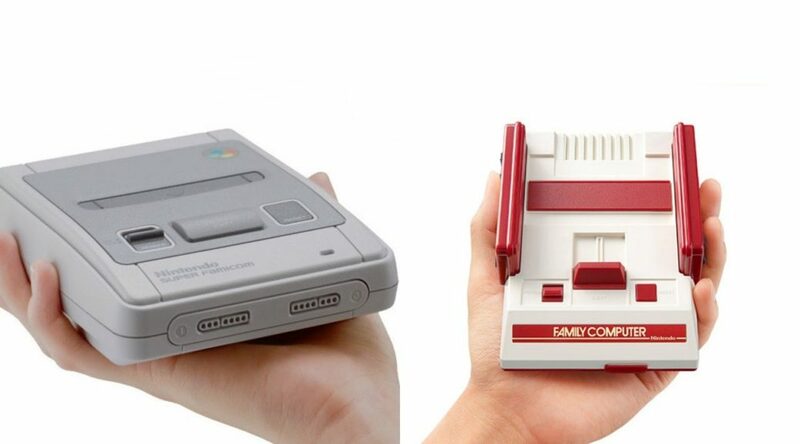 Nintendo Classic Mini Double Pack comes with the Famicom Classic Mini, Super Famicom Classic Mini, and Nintendo USB AC adapter in a single pack. It’s set to launch on September 15, 2018. We don’t have any images of the Double Pack packaging yet, but you can probably expect it to look similar to this.